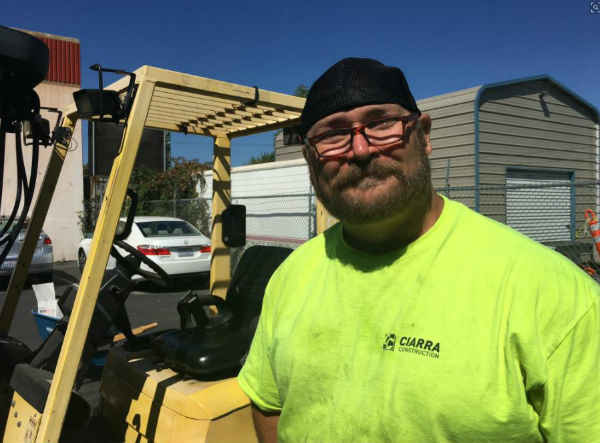 Construction worker Colin Blevin almost missed work on Monday because his hip pain was bothering him, but it’s a good thing he didn’t because he wound up saving a toddler’s life. The 44-year-old from San Jose arrived at his construction site at 7a.m., where he found a Honda Accord blocking the entrance. When he asked the driver to move the vehicle, Blevin noticed there was a baby in the back seat. Something stuck out about the man and the baby in Blevin’s mind, so he kept an eye on the pair as he was locking up the job site’s gate. His suspicion paid off, because he saw the man allegedly break into a nearby car. Before Blevin could intervene, a woman living in a trailer nearby approached him with shocking news. The driver had approached her before Blevin arrived and asked her to take the baby from him. “Help me save this baby,” she asked Blevin. The unlikely hero didn’t realize it, but his intuition had lead him into a very dangerous situation. Read how Blevin rescued the baby on the next page! 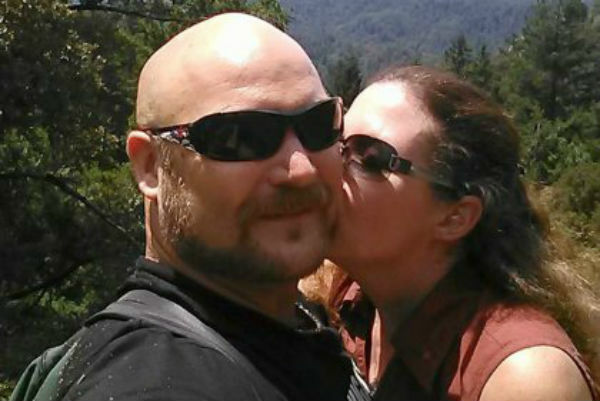 Blevin had no idea when the situation was unfolding, but there was an AMBER Alertissued for the 1-year old boy in the back seat of the man’s car. The boy’s father had left his car running with his child in the back seat while he went inside to get something early that morning. When he came outside again the car was gone, along with his little boy. 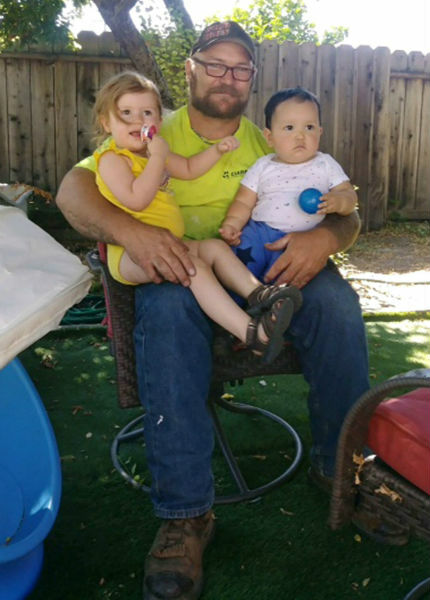 At the construction site, the man – later identified as Ray Gutierrez – had told the woman he didn’t “know what to do with babies,” and tried to hand it off to her. 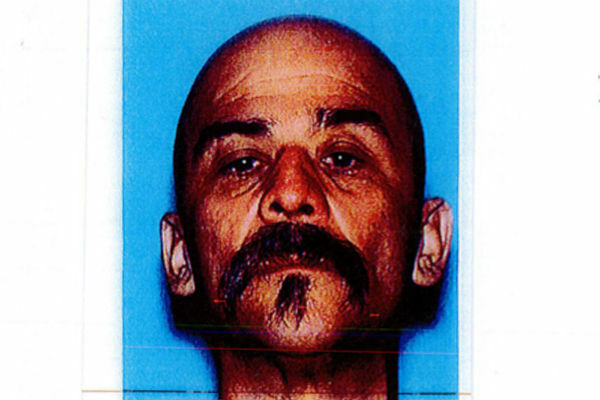 Blevin confronted him, and Gutierrez claimed a woman had given him the car and left him in charge of the toddler. Blevin trusted his instincts, taking the car seat out and telling Gutierrez “you are not leaving here with the baby.” The suspect fled the scene, but cops tracked him down later that day, praising Blevin for his quick thinking. The little boy is back with his parents now, safe and sound all thanks to Blevin. Share this story if you think this man is a hero!